at the Hollinghead Aviation, Smyrna Airport. 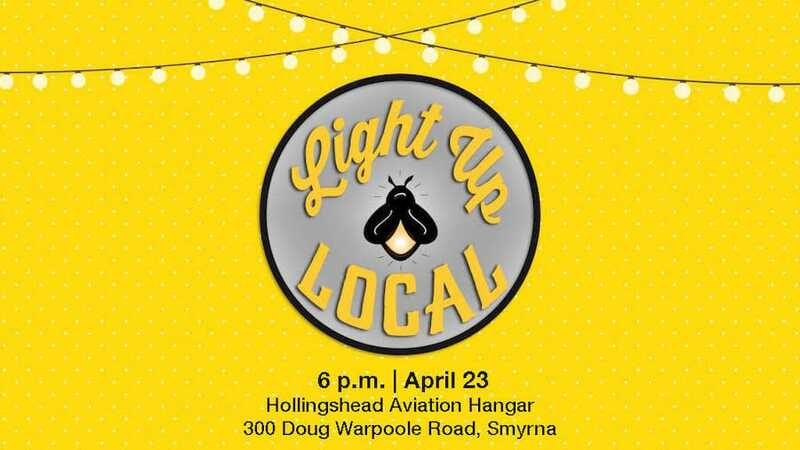 Locally Owned Murfreesboro and Smyrna Independent Merchants Association are excited to announce the second annual Light Up Local Firefly Awards! 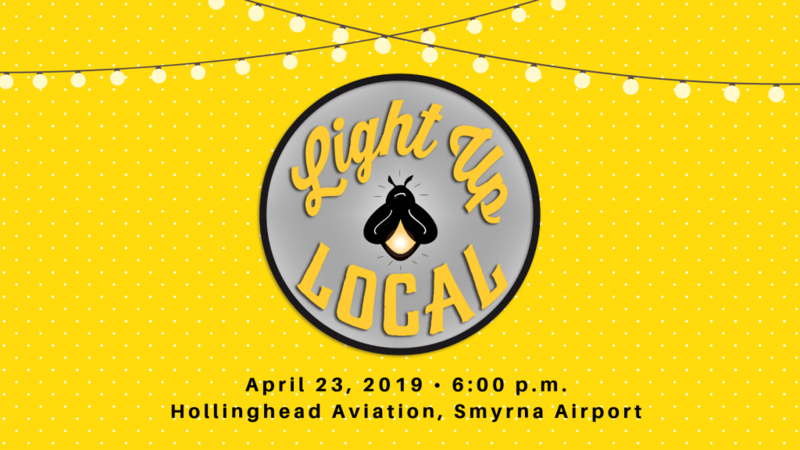 Light Up Local, set for April 23, 2019 promises to be an exciting evening of local food, music and the presentation of the Firefly Awards. Through the people’s choice awards celebration, this event will highlight the importance of supporting independent businesses by showcasing locally owned businesses in both Murfreesboro and Smyrna in carefully selected categories. Everyone is welcome and encouraged to attend. You do not have to be a local business owner to come show your support! Dress is casual and you are encouraged to wear a shirt from your favorite local business. Nominate Your Favorite Locally Owned Businesses! Winner from last year cannot win a second year in a row. This award is presented to a locally owned business that has been around for less than 4 years. This business impresses you with either goods OR services. New to the scene, this business has impressed you in one way or another. This award is presented to a locally owned business that goes above and beyond for the community. This business is known for its outstanding customer service and leadership in your area. This is the locally owned business that you think of when you think about your town, the place that you can’t imagine your neighborhood without. This award is presented to a locally owned business that has been at the core of writing our city’s story through the years. A staple in our community, this business has been in our town for at least 20 years and continues their legacy of providing a needed service.